When one visits a place there is often the urge to find out more about it. So it was with me when I stayed a few holiday days in the Turkish city of Izmir, formerly Smyrna. A wonderful, vibrant city with lots to see (the fabled Pergamon not far away). One often hears about places ‘that have a great history behind them’ and it’s a bit of a truism. 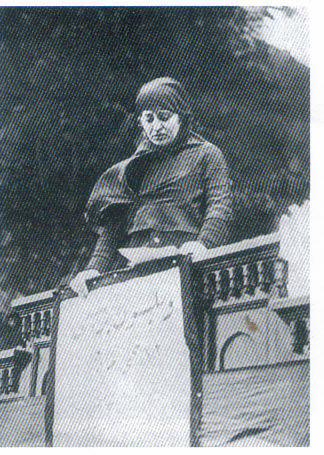 However, with Izmir one can sense that it is a place of great deeds and adventures, some admirable, some reprehensible. 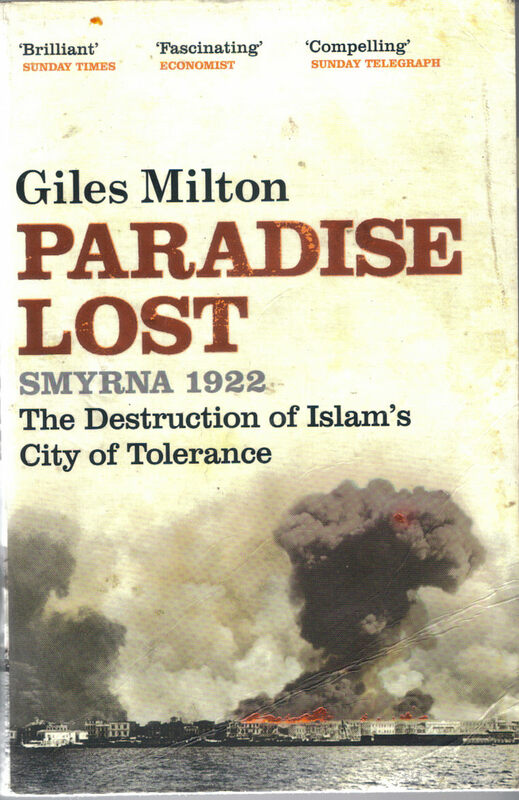 So I picked up Giles Milton’s book ‘Paradise Lost’ (subtitled ‘Smyrna 1922: The Destruction of Islam’s City of Tolerance’) to get a bit of backgrounding. Milton desribes a city founded in ancient times and in which a veritable hodge-podge of nationalities lived side by side in tolerance and harmony over the centuries. It is not enough to say that this was due in large part to the fact that it was an important commercial centre and that all latent hostilities were buried under the idea that ‘business is business’ and no ideologies or spiritual beliefs should be allowed to interfere. Doubtless this was one of the reasons for peaceful co-habitation but I believe that living in close and friendly terms with people of different religious persuasion can breed mutual respect, provided there is good will on both sides. The destruction of all this tolerance, and the city itself, makes for sad reading. ood book, well written. Recommended.